Kyle, left, and Alex Uithoven created E.Y.E.R.I.S. during the Phoenix Global Game Jam. It took developers 15 years to complete Duke Nukem Forever. 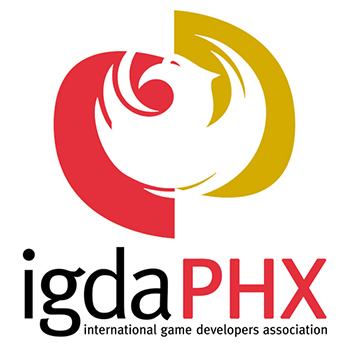 Last weekend, teams participating in the Phoenix Global Game Jam had just 48 hours. Global Game Jam is a worldwide gaming event that tasks developers with creating a game in the span of a weekend. More than 4,000 locations participated this year; Ben Reichert, cofounder of GameCoLab, hosted the Phoenix event. This was the first year for the Phoenix event, held on Arizona State University’s Tempe campus Jan. 24-26. The University of Advancing Technology in Tempe has held Global Game Jams for the past several years, Reichert said. “I wanted to try and get ASU and others involved by offering another location,” he said. More than 100 people signed up for the Global Game Jam between the two locations; 89 at UAT and 47 at ASU. While not all those who signed up attended, “game jammers” put together eight teams for the Phoenix event. Those teams ranged in size from two to six as well as in experience. Each team had to fill the roles of programmer, designer, artist and more. Reichert said having a dedicated programmer is ideal, but recent rule changes allowed the creation of tabletop as well as digital games. None of the teams at this year’s event chose that route, but Reichert said it highlighted how anyone could play a role in making a game. “Each game plays to the strengths of the teams,” he said. Most groups worked from the space at ASU the entire time; some even slept there, Reichert said. Does story matter in Mario games? Tain Barzso, a new media expert, thinks it does. He’ll host “Mario to Skyrim: Making story matter at all levels of gaming” from 6 to 8 p.m. Thursday, Jan. 16, at GameCoLab. 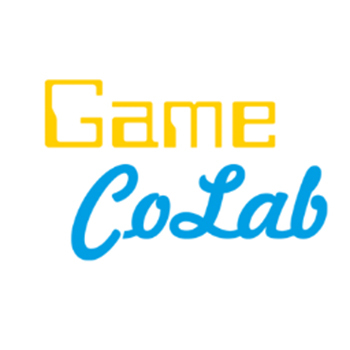 The workshop, part of GameCoLab’s Osmosis series, will explore narrative-based games and the various structures and processes that go into building and crafting original game concepts. Barzso is an educator and technology professional in the areas of new media, gaming and technological research. He’s interested in “gamification,” the use of game mechanics in non-game contexts, as well as educational and narrative-based games. His current projects include directing technology for the Digital Culture program at ASU and he co-owns the media and consulting agency Lab238 LLC. Guests can RSVP on the event’s Meetup page. Welcome to Arizona Gamer, your new source for gaming news in the Valley area. Arizona might not seem to have a big population of gamers, but the scene is bigger than most realize. There are numerous gaming organizations, clubs, developers and even esports teams located right here in the Valley. The problem lies in the sprawling nature of the Phoenix area. Gamers are too spread out. This site will offer a common hub for gamers of all types: video gamers, board gamers , card gamers and more. Many local groups and individuals will be featured here. If you think you’ve got something newsworthy to submit, shoot off an email. Stick around for our first wave of content. Game on, Arizona!